MedicalResearch.com: What should patients and clinicians take away from this report? Although calcification can be found in many congenital infections and other diseases, the knowledge of the preferred calcification location of each disease can help in suggesting one etiology rather than another. So, the radiological findings, taken together in the context of a clinical scenario, allows a diagnosis to be made in many cases. The brain calcifications in most babies with presumed Congenital Zika Virus Infection were predominant in the junction between the cortex and the subcortical white matter. These calcifications associated with malformations of cortical development. may be used as a radiological indication of a suspect Zika vírus congenital infection. It is not known the exact mechanism of how or why this presumed causal factor (Congenital Zika Virus Infection) is now causing such serious brain damage to most oh these babies. 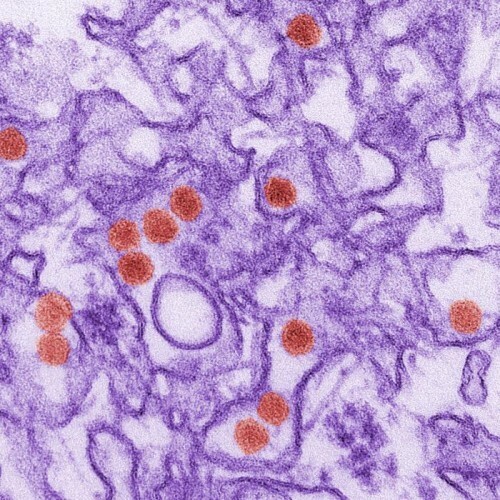 The hypothesis is that the presumed Zika virus infection destroys brain cells, forming many lesions similar to “scars” on which calcium is deposited over the course of time. No mother of our study had rash in late pregnancy. So, we can suppose that, probably, in this disease also, the earlier the infection during pregnancy, the more severe the brain lesions and microcephaly. However, our study has only a small sample (23 children). So we cannot confirm statistically this hypothesis at the moment. Response: A limitation for the study was that the supposed Zika virus infection of the mothers was based exclusively on the mothers’ recall of rash during pregnancy. Therefore, the mothers cannot remember the exact month that they had rash, symptom of Zika infection, during pregnancy and this undermines the analysis for this hypothesis that was not the objective of this study. 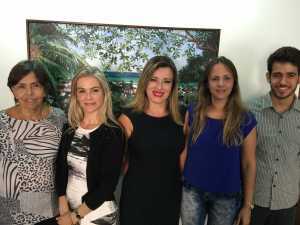 Response: This is was a retrospective study of patients from the Associação de Assistência a Criança Deficiente” (AACD) that is one of four rehabilitation center reference for congenital infection presumed by ZIKV in Pernambuco, Brazil. Dr. Vanessa van Der Linden, Director Clinic of AACD is the second author of this work. The CT and MR images were first evaluated by neurologists of this work. Later, the CT and MRI images were reevaluated for two also experienced neuroradiologists and also authors of this work. We, in this work, have tried to distinguish the abnormalities in babies with microcephaly from the patterns seen with other congenital infections. First we observed what are the most common types of brain changes and their locations in babies of our study. Then we compare these more often brain changes found in babies in our study with the patterns that are described in the literature for other infectious or hereditary diseases that can determine microcephaly. The objective was, also, to observe if a radiological pattern could be defined in this new disease that could support the clinical diagnosis within an epidemiological context. This entry was posted in Accidents & Violence, Author Interviews, BMJ, Radiology, Zika and tagged zika by Marie Benz MD FAAD. Bookmark the permalink.